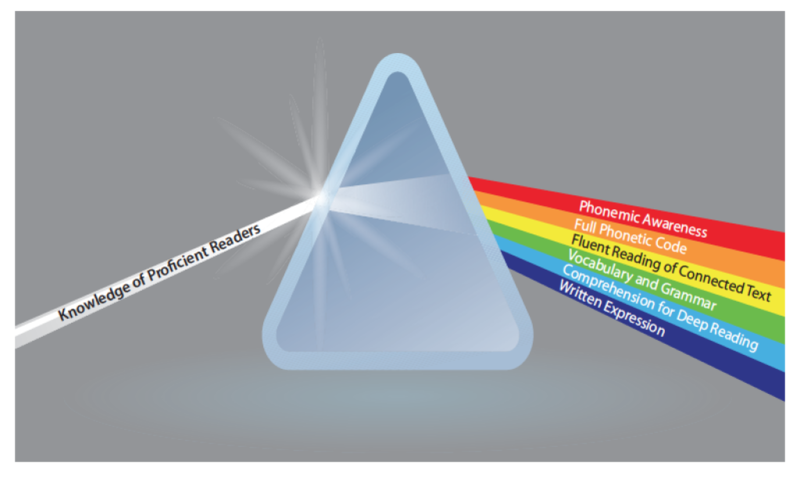 PRISM Reading Program is aligned to the core CRSL Foundational Reading Program. It is uniquely created for the interventionist. This program has the flexibility to be used in a variety of schedules. PRISM provides multiple points of entry, based upon assessment. Depending on a student’s needs, a student may enter for a short period of intervention or for the entire program. Each Folder contains 5 lessons of explicit phonics instruction which is then applied to text reading for a comprehensive literacy experience. 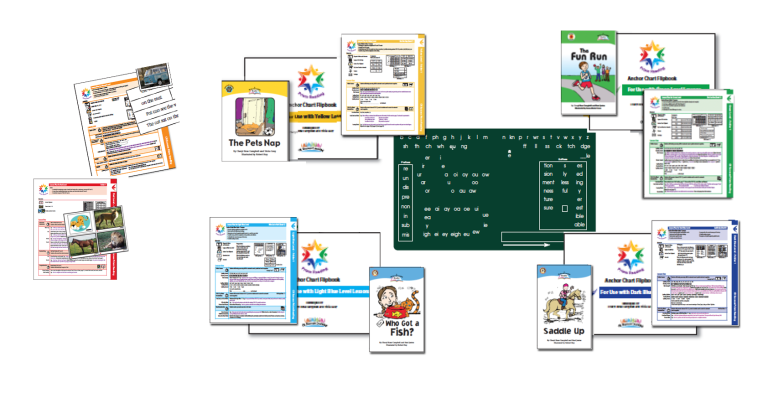 Each level has 8 Folders for a total of 40 lessons. PRISM includes both ongoing and summative assessments which are tied to IEP goals. CR Success’ unique Magnetic Folder provides practice with phonetic concepts, which is immediately applied to controlled text reading. 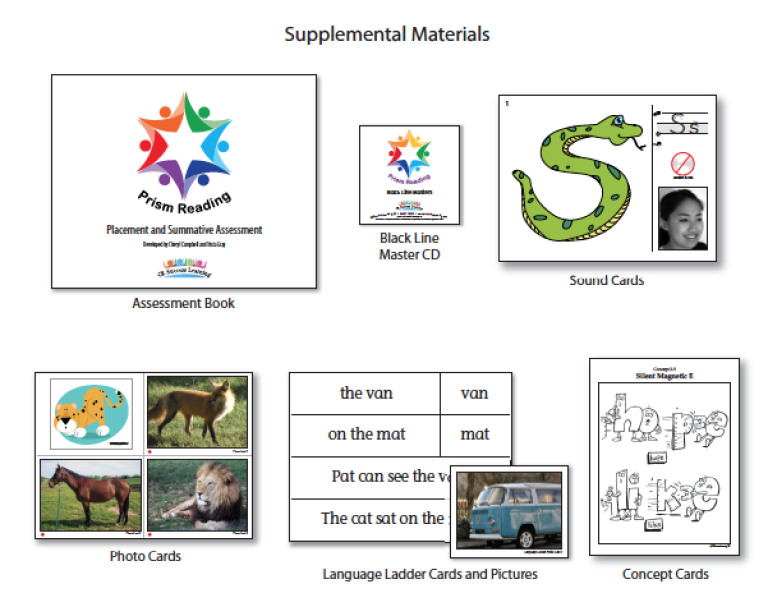 PRISM matches the instruction of phonic elements with the words in the student text. Instruction is systematic and sequential. PRISM will reduce teacher planning and reporting time while providing the on-target instruction struggling learners need. Would you like to see a hard copy of one of the folders and a full description of this program? Call 1-844-277-8223 x1 to order by phone.